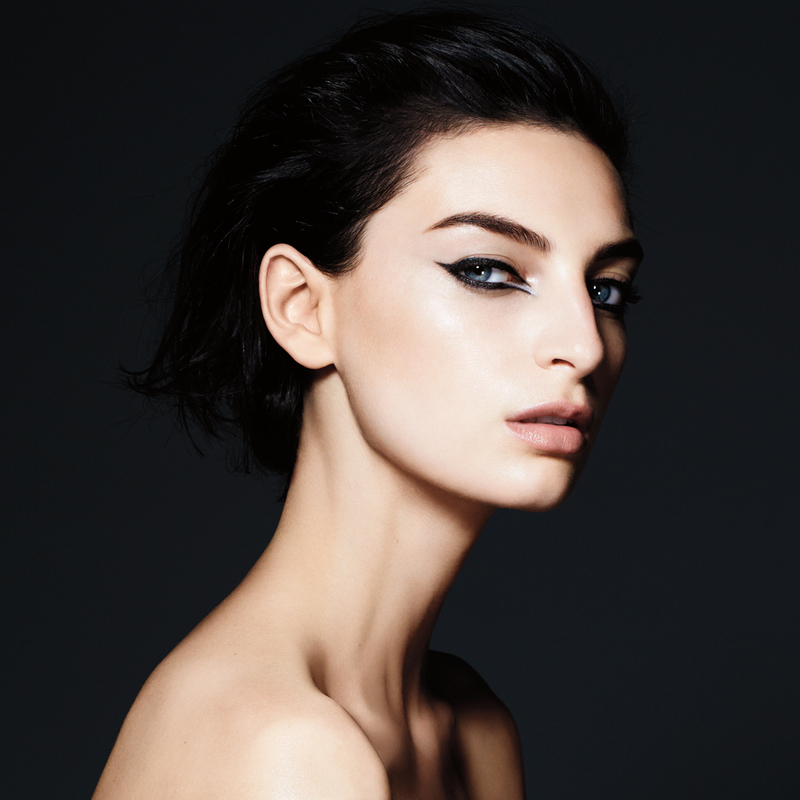 Introducing 1.5MM Mechanical Gel Eye Liner, the thinnest, softest, waterproof gel liner. 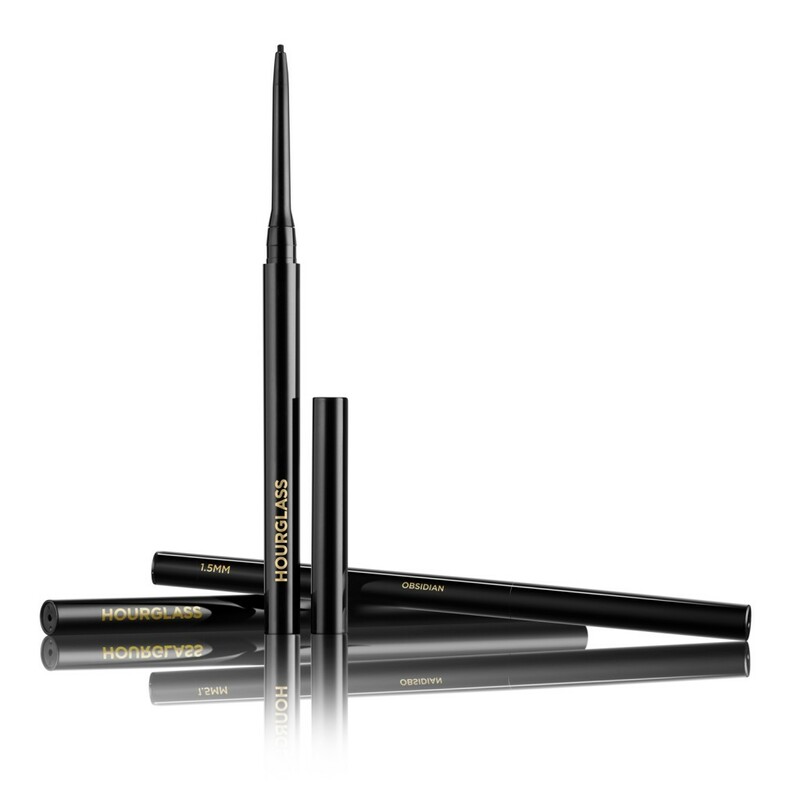 Encapsulated in a 1.5mm mechanical pencil, this liner offers precision accuracy and ease of application. No pot, no brush, no clean-up required. Just two clicks and one stroke creates dramatic definition that resists transfer for extended wear. Available in a package of 3.